Between November 15th and December 31st, the online art gallery Arte Al Límite (AAL) will carry out an online Christmas sale, which counts with the participation of eleven artists, each one of them with 10 % of discount. 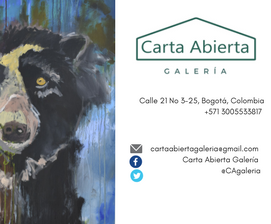 More than 30 art pieces are on sale in this new version organized by Arte Al Límite. This time, a varied selection is hoped to be offered in order to provide variety when buying and to reach a wider field of preferences. Several of the artists chosen –Jon Jocobsen, Nelson Plaza, Pascal Krumm, Catalina Rojas, Paula Swinburn, Valeria Salinas, Macarena Matte, Eliza Cueto, Mr. William Draw, Andrea Manuschevich, Esperanza Grez–are also well known because of their recognition in the national circuit. It’s a collective sale organized by Arte Al Límite that, with its signature, expects to accomplish success and diffusion similar to previous sales. AAL, according to its commitment to Latin American artists, has generated a platform to give them a new space to sell, exhibit, and get to know their work, in a format that allows to reach people from all over the world permanently and just in a few seconds. 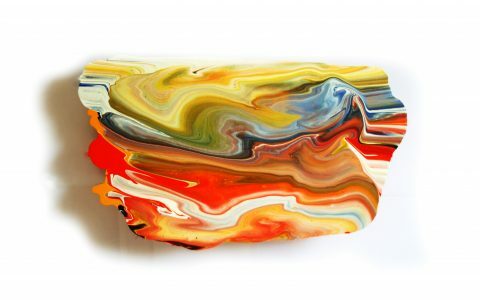 AAL online gallery, available at www.arteallimite.com, leads Latin American sales through a constant communication with curators, collectors, and gallerists from diverse parts of the world. 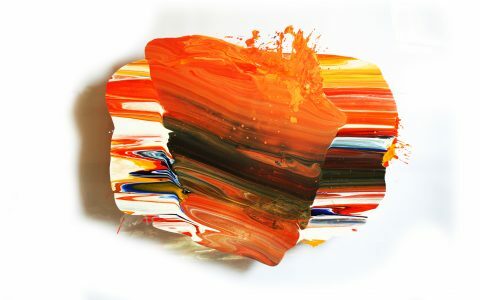 This way, it accomplishes to create a permanent bond between the artists and the buyer. Remember! We can assure you to get your purchase before Christmas by buying before December 19th, until 11 p.m.
You still have time to gift art without moving from your desk!